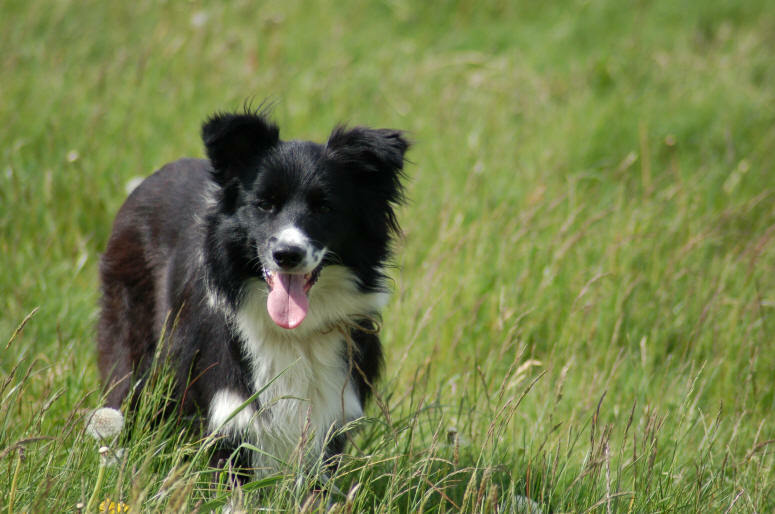 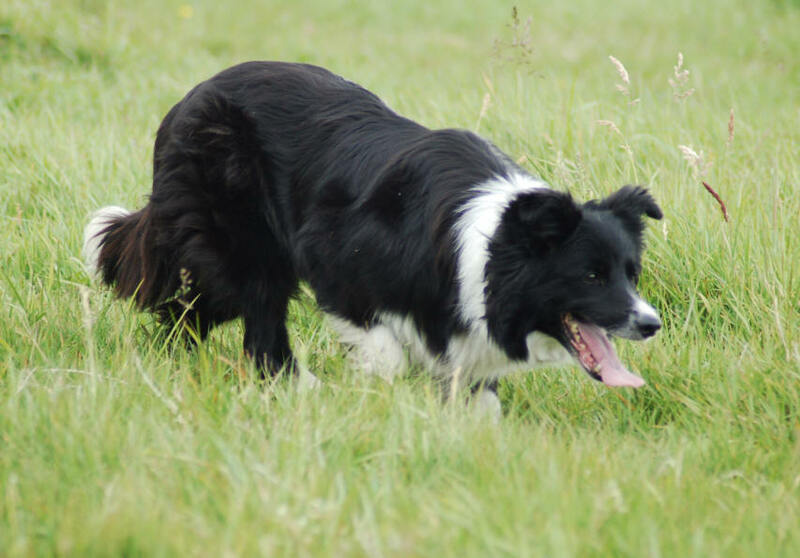 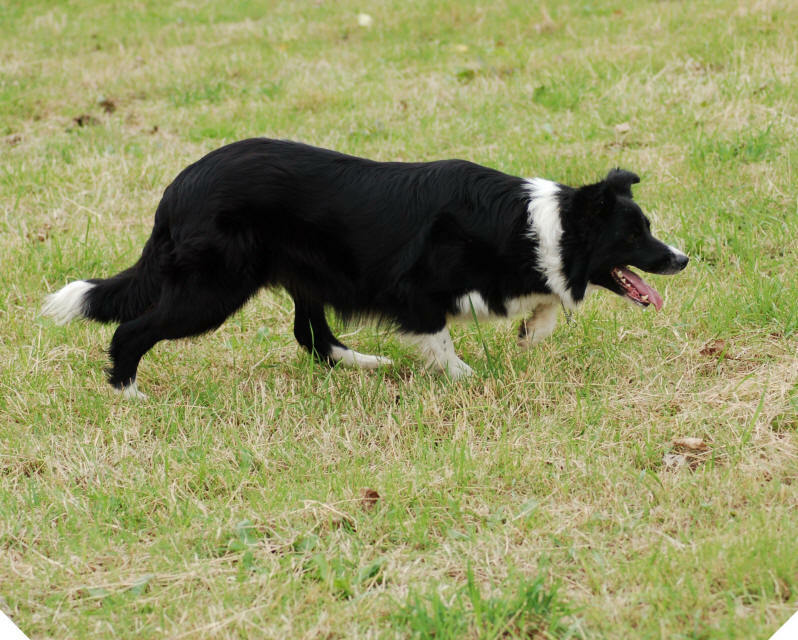 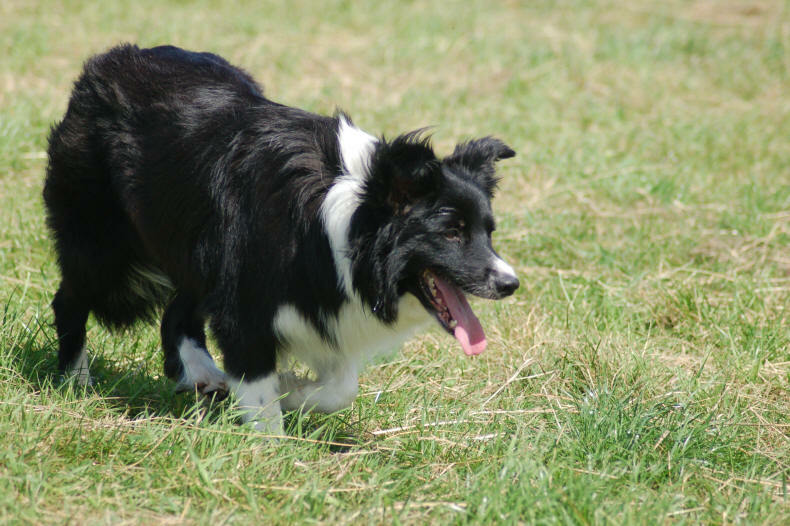 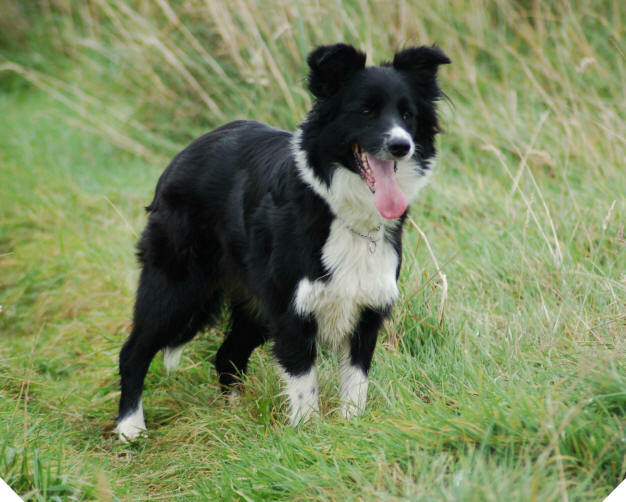 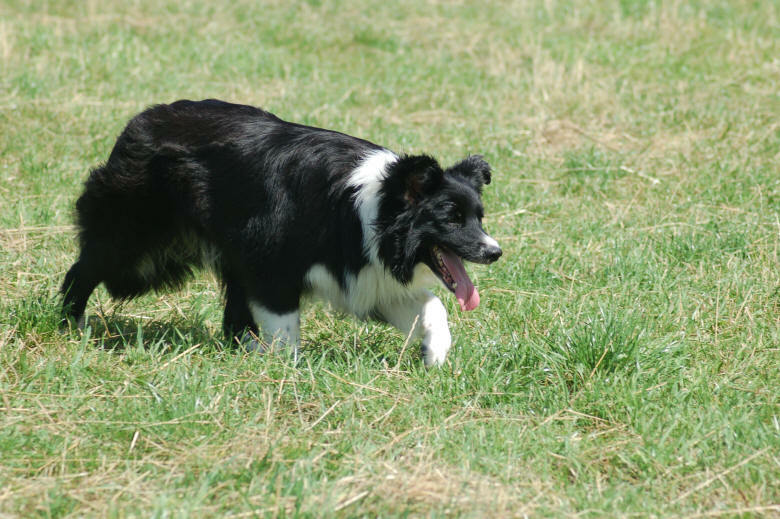 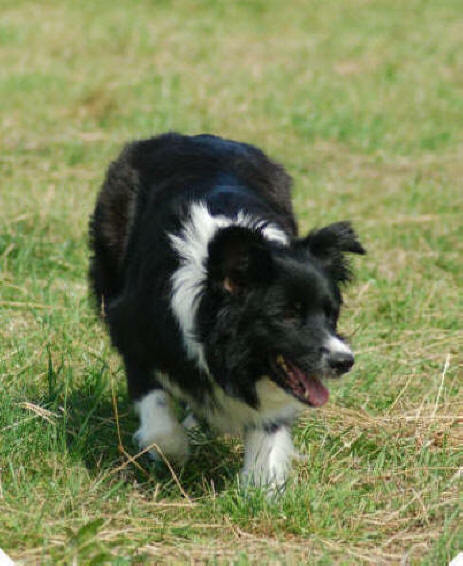 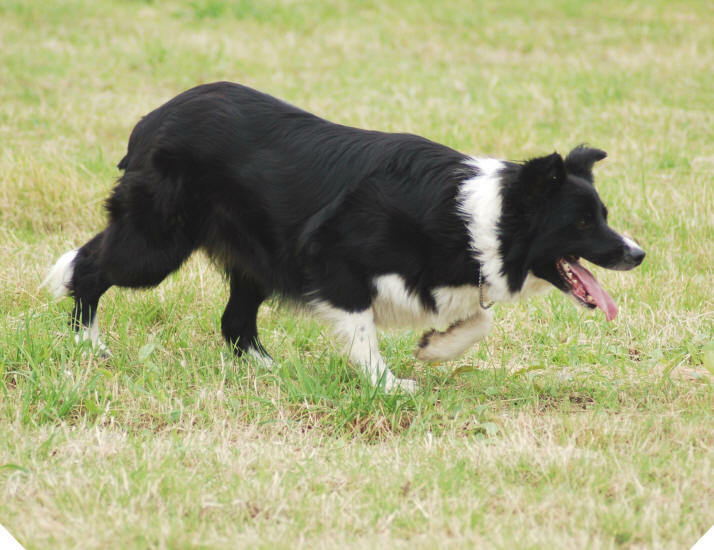 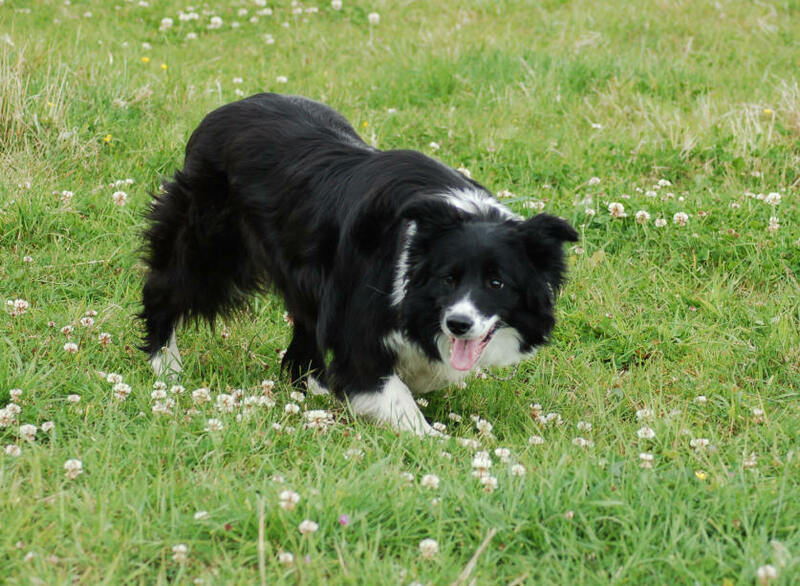 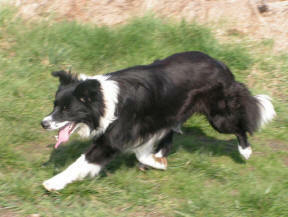 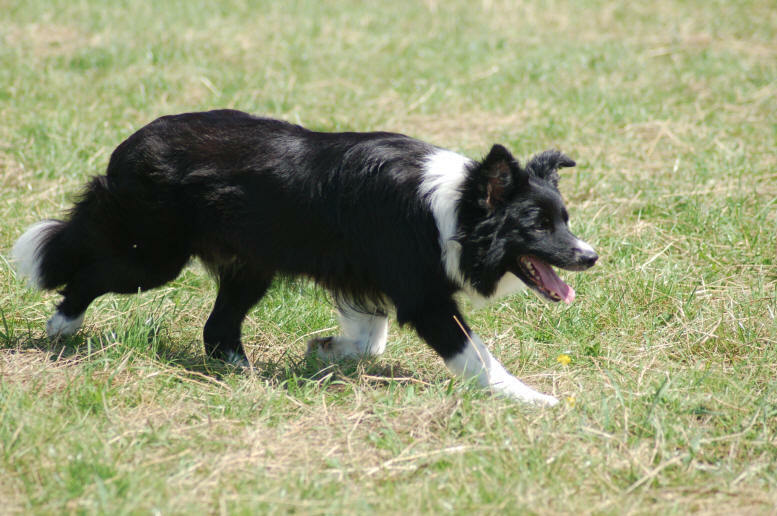 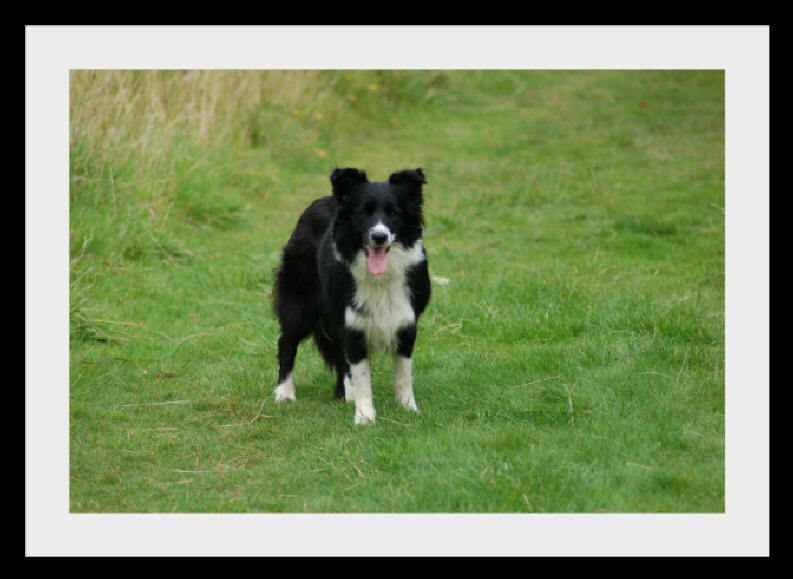 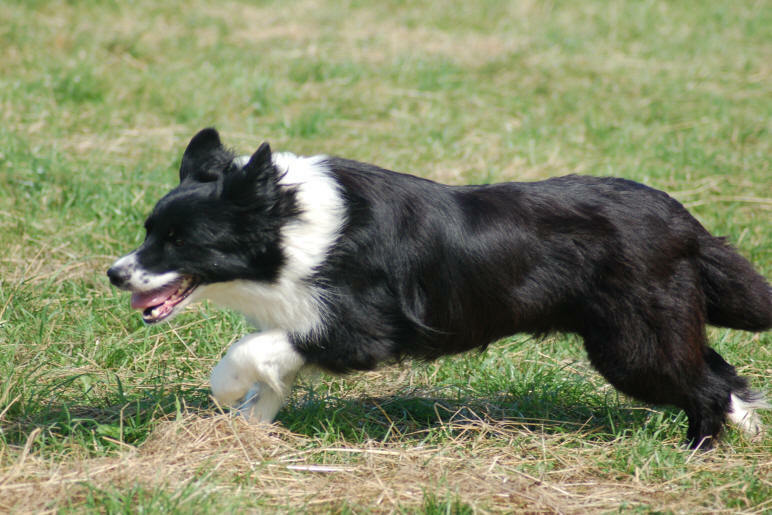 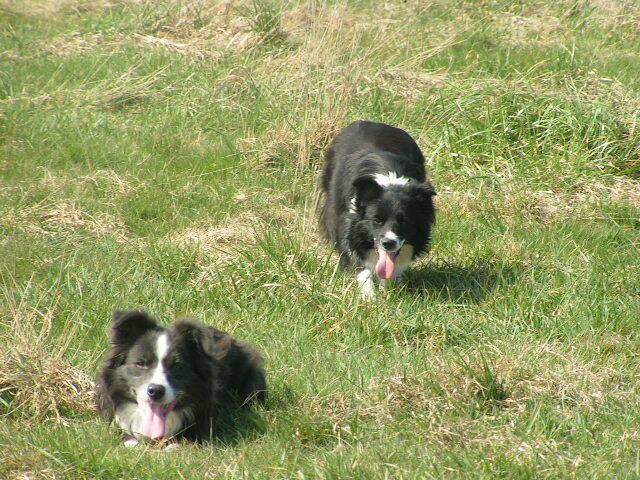 Abbie is Della's true Border Collie, although she hasn't been shown much she is one of Della's best friends. 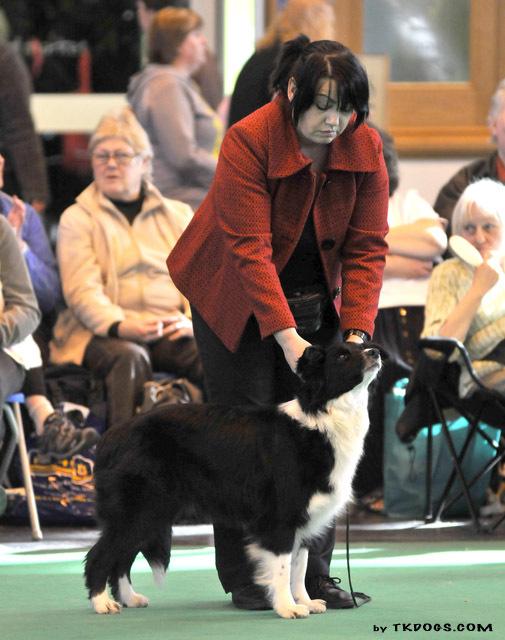 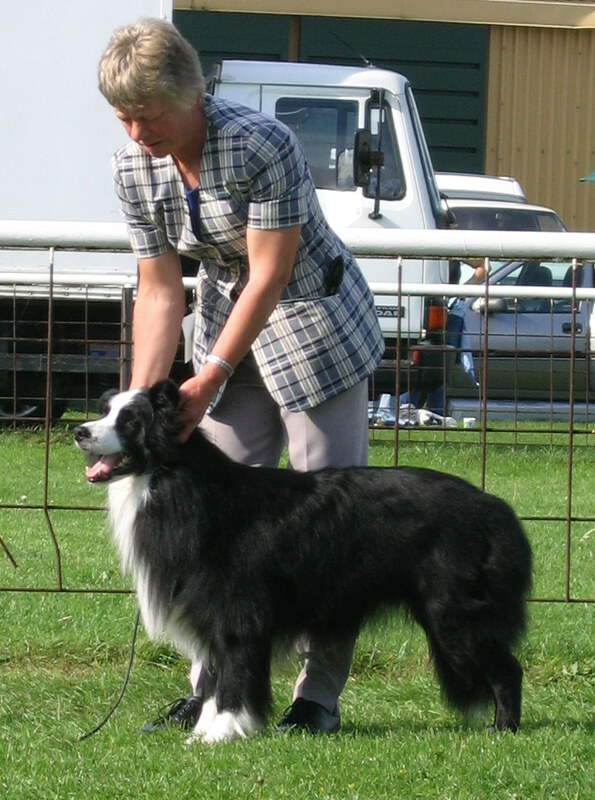 Abbie has produced some beauitful top qaulity offspring who have done fantastic in the show ring. 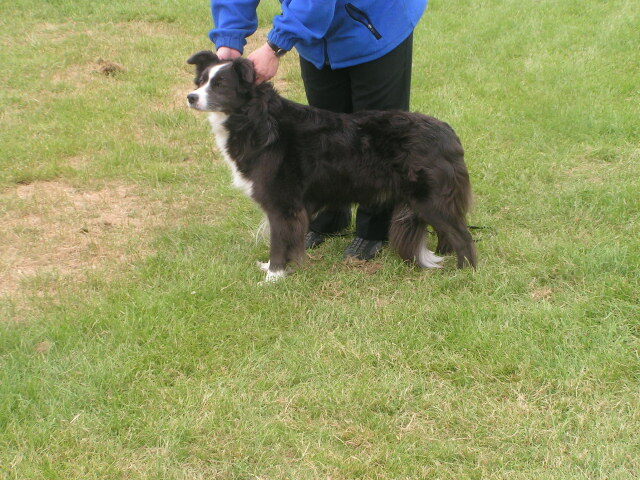 Abbie is now currently enoying life of retirement being now our oldest girl in our Kennel.